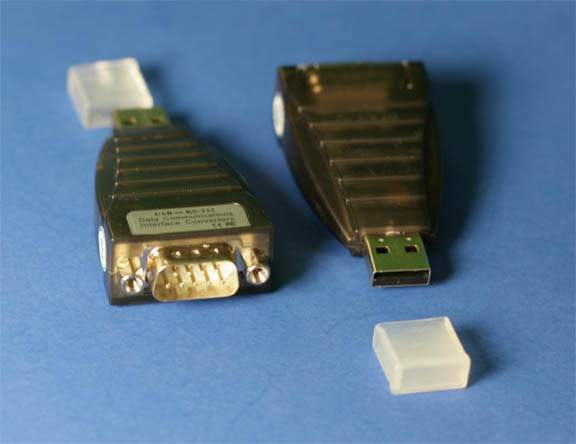 Small USB-A Male to DB-9 Male Adapter with FTDI Chipset. Works great with all Operating Systems. Small Compact Size great for many Applications. Additional Information for Windows 8 FTDI Driver Installation.